Two more alleged pushers were arrested in a buy-bust operation in Tagbilaran City on Monday night. 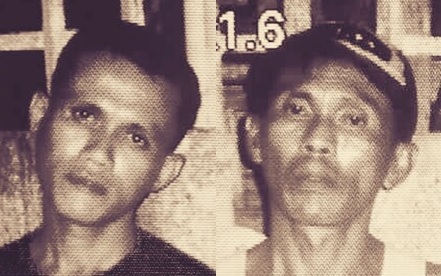 Police identified the suspects as Alan Remolador, 46, and Amon Bautista, 35, both residents of Purok 4, Sitio Basak Brgy. Taloto. Anti-narcotics units of the Tagbilaran City police led by SPO4 Yolando Bagotchay conducted the buy-bust against Remolador and Bautista in Talisay Beach Rd., Brgy. Taloto, Tagbilaran City. An undercover operative of the said police team bought from the suspects a sachet of suspected shabu worth P500 resulting in their arrest. As the suspects were frisked, police found seven more sachets of suspected shabu in their possession.